Each child is unique and has different abilities in different areas; the ‘Challenge Cohort’ is focused on students who have more academic abilities and who need to be stretched and challenged further to prepare them for entry to the country’s top universities. If you believe that your child is capable of this, but is not part of the Challenge Cohort, please do not hesitate to book an appointment with the CC co-ordinator to discuss this further. We use data as a starting point and an indicator of students’ needs, but refuse to limit students based on the data. We set students up to succeed in a variety of different ways; the Challenge Cohort is just one of these ways. Challenge Cohort students are stretched and challenged in every lesson to ensure they achieve academically and will have unique opportunities and support from staff and students at a range of Russell Group Universities including Oxford & Cambridge. 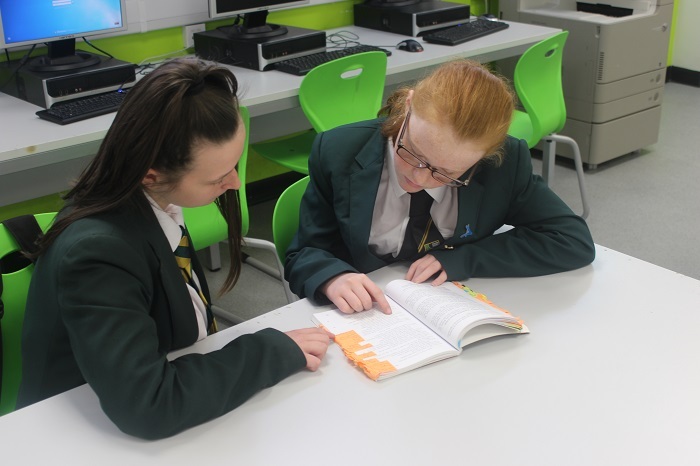 South Shore Academy offers a Level 3 EPQ to all KS4 Challenge Cohort students who choose to develop their super-curricular interests and cultivate their research skills. This course is incredibly beneficial to students who are interested in studying at university and want to prepare themselves with developed study skills. Students can choose any topic of their choice, they will be allocated a supervisor who will provide support and teaching and monitor their progress as they complete their 5000 mini-dissertation. South Shore Academy also works with the Brilliant Club, a highly academic but enriching organisation that aims to increase access to the country’s top universities for students who may not have considered applying previously. This is aimed at all years and involves working with PhD tutors on a specific super-curricular course working towards completing an extended written assignment on their chosen topic. Students visit Cambridge and other top institutions where they experience campus life and authentic university-style tutorials. Students in Year 9 will have the opportunity to apply for the highly competitive Insight programme with the University of Cambridge. This programme is designed to help students to start thinking about the choices they will be making about higher education and their future. The core of the programme is exploring different subjects, as well as an introduction to university like and information about their future studies. Students in Year 11 will also be able to attend Oxbridge workshops about different subjects, entry to Oxbridge, personal statements and support and guidance for their present and future studies.